At the touch of a button, Übermilk delivers consistent micro foam milk at the ideal temperature. 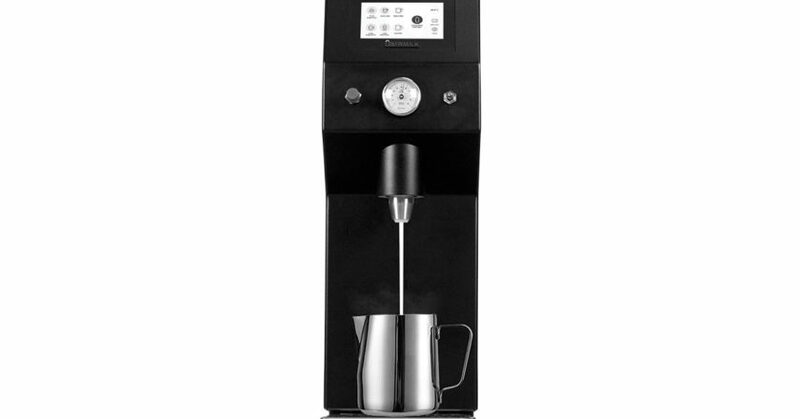 This product streamlines barista workflow, reduces café training time, and decreases milk waste. It further allows baristas to concentrate on perfecting espresso shots and latte art, while allowing them to better engage with customers. Barista Group exclusively distributes Übermilk in Australia and New Zealand.